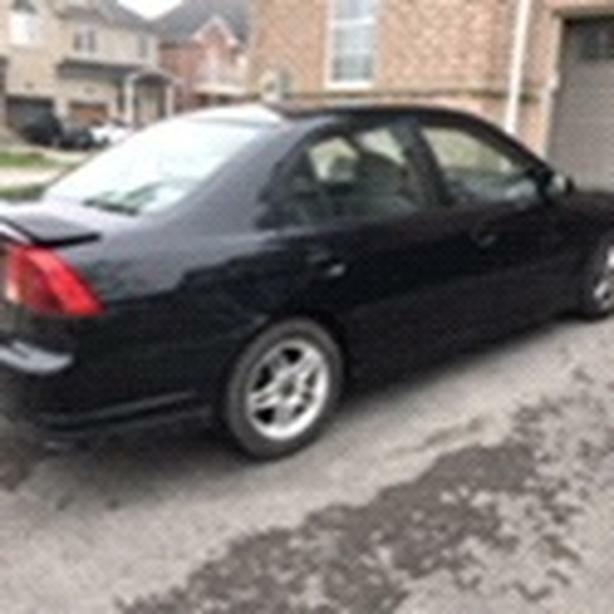 Honda Civic sport edition model 2002 , great condition, comes with 2 sets of tires and rims, brakes and rotors were done couple weeks ago. It has 220,000 Kms it has been well maintained by dealership. Only 2 minor thing needs to get fix if you like which would be fixable are rear passenger door handle needs to be fix it’s just loose and other is gas flap side of the car doesn’t open from manual inside car. First owner still.